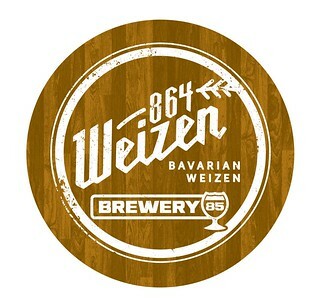 Brewery 85 teases beer logos | Drink. Blog. Repeat. 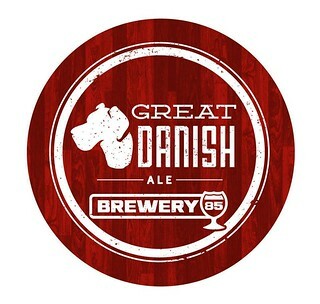 Even without a physical home to call their own yet, the folks at Greenville’s Brewery 85 have been doing a great job of keeping the upcoming brewery on the front of everyone’s mind. The plan for the new upstart Upstate brewery is to have the facility built and operational by the end of the year. Exactly where the brewery will be located is a being kept secret, but through their weekly #HuntforBrewery85 campaign on Twitter, the crew have been engaging followers by teasing the location. That teasing continued recently as logo designs were posted online for three of the brewery’s four staple beers. 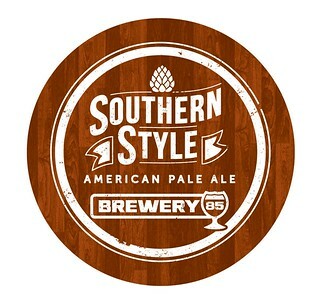 On Facebook and Twitter, the logos were released for Southern Style Pale Ale, a 5.5% American Pale Ale; Great Danish Ale, their 9.2% Belgian-style strong ale; and the 5.5% 864 Weizen. The designs will eventually wind up on everything from bottles to merchandise. More are expected in the future, but for now you can check out what was posted recently below. 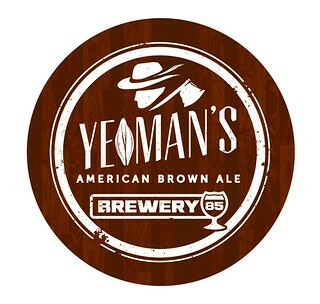 Update: Here’s one last one that was posted earlier today for the Yeoman’s American Brown Ale. Pingback: Brewery 85 to break ground Monday | Drink. Blog. Repeat.